The Community Housing Fund prospectus for London was published today, with £38m available to community housing groups and organisations to deliver successful schemes across the capital until March 2023. 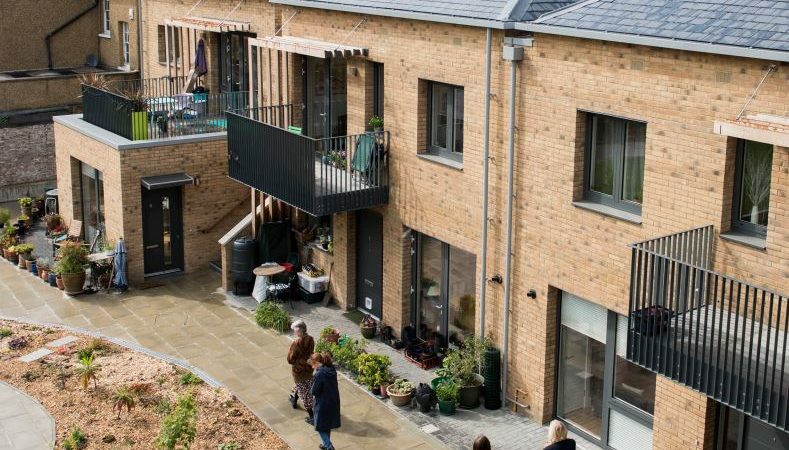 This is a significant investment into the sector and can help make community-led housing a consistent part of a diverse London housing market. We are here to help groups applying to the Community Housing Fund. We can directly fund early stage revenue costs such as feasibility work and development appraisals and will be passing larger applications over to the GLA. All capital funding applications will be managed by the GLA separately. We’re excited to be working with the GLA to help empower communities and residents to bring forward great projects! We would like to invite you to our Community Housing Fund afternoon on Friday 15th February, with a chance to talk through the prospectus, and put practical questions to GLA officers. We’ll be in touch with further detail on this in the coming week.